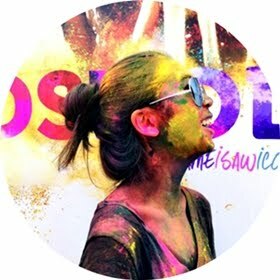 If you have traveled to Myanmar, there are three things that would have certainly caught your attention - the scorching hot weather, women with painted faces, and red splodges that artfully bedeck the floors. 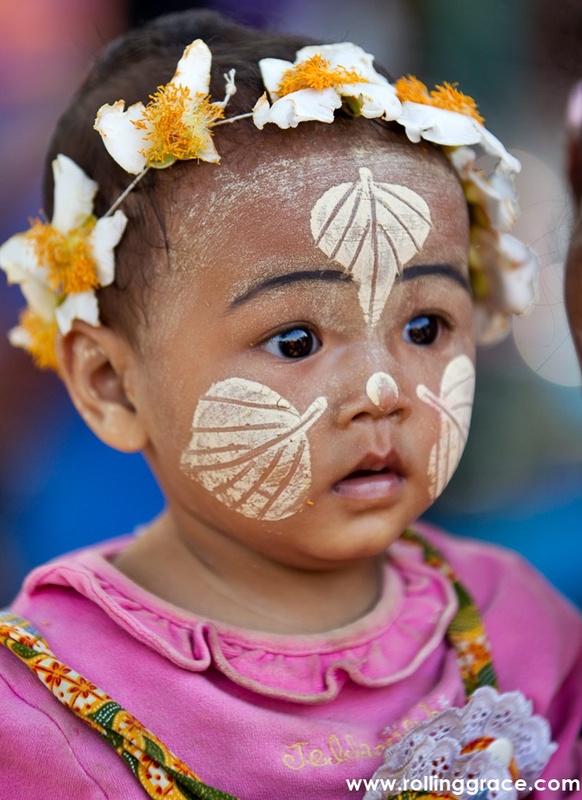 Why do Burmese women paint their faces? Is it medicinal, decorative, or merely an age-long tradition that has been prevalent in the region? Known as thanaka, the yellowish-white substance is derived from the barks of the Murraya tree. It has been used for over thousands of years in Myanmar as cosmetics – simply by grinding the barks into a paste that is applied onto the face in patterns deemed the most appealing for each individual. On top of that, thanaka is also loved for what is claimed to be its protective properties. It is used day-to-day as natural sunscreen to dutifully shield the skin from harmful UV rays and the sweltering weather. This form of beauty is perhaps what makes Myanmar so incredibly unique. 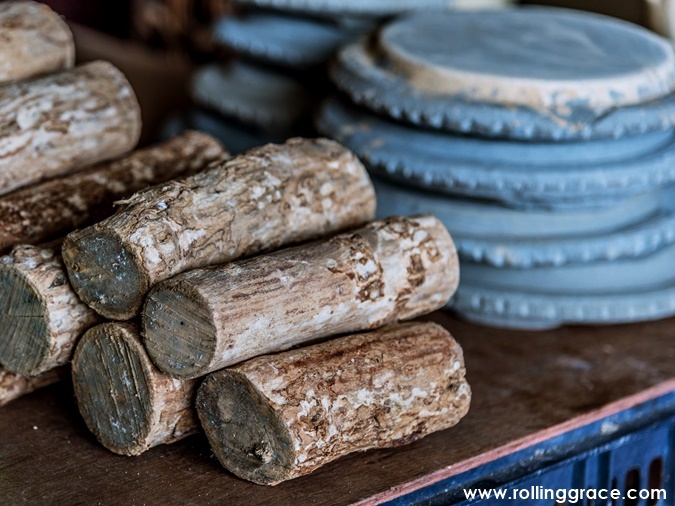 While many native cultures are on a brink of extinction, the usage of thanaka is fortunately still widely practiced among Burmese women, children and a large number of men. It has become a part of the Burmese way of life, effectively distinguishing the country from the rest of Indochina. Nevertheless, the application of thanaka can be marginally observed in Thailand, Vietnam and Laos, to which the practice has spread to. 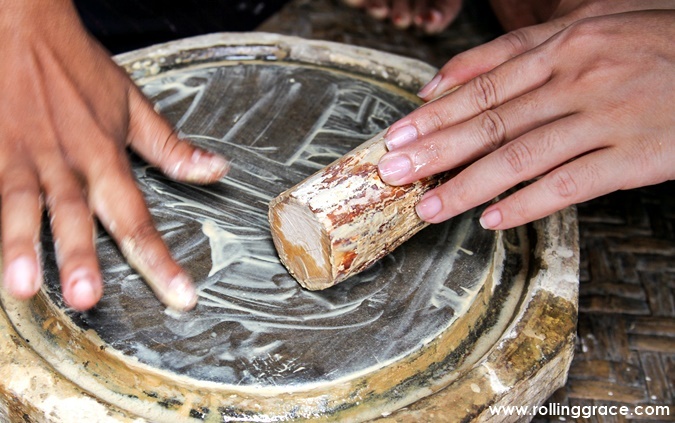 The paste is made by grinding the bark with a small amount of water on a kyauk pyin - a circular slate slab. The barks can very commonly be found and the grinding process usually takes place at home. Ready made paste, however, are becoming increasingly available as technology gradually takes over the way things are produced in Myanmar. The paste is customarily applied to the face in the form of circular patches on the cheeks. Those with more distinct patterns will instantly catch the eyes of curious passersby, whether in stripes or playful zigzags. The product bears the subtle fragrance of sandalwood while containing active ingredients such as coumarin and marmesin that makes it highly effective although completely unprocessed. Heading to Myanmar? Get ready to be wowed by the countless fascinating and intriguing Burmese cultures.